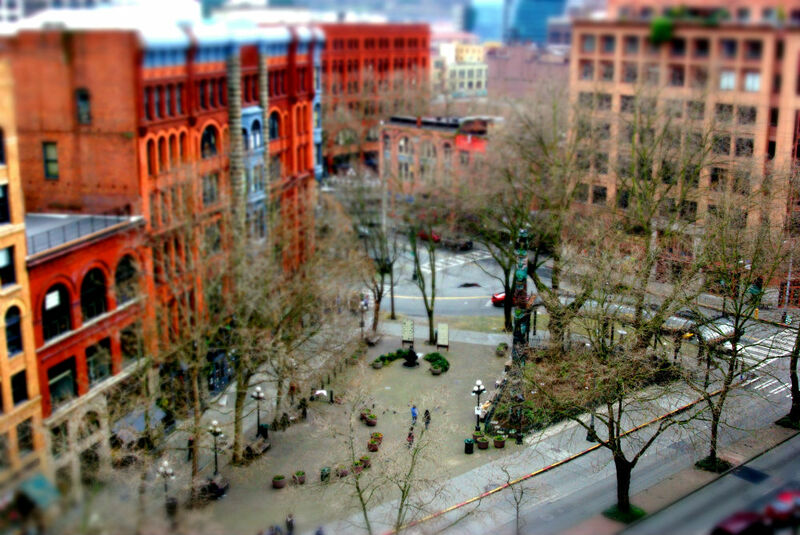 to make normal scenes resemble a miniature landscape. 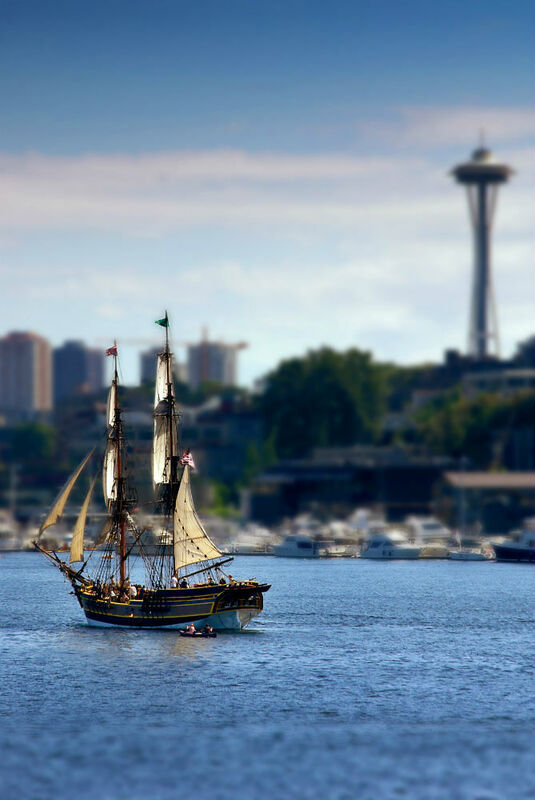 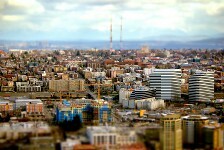 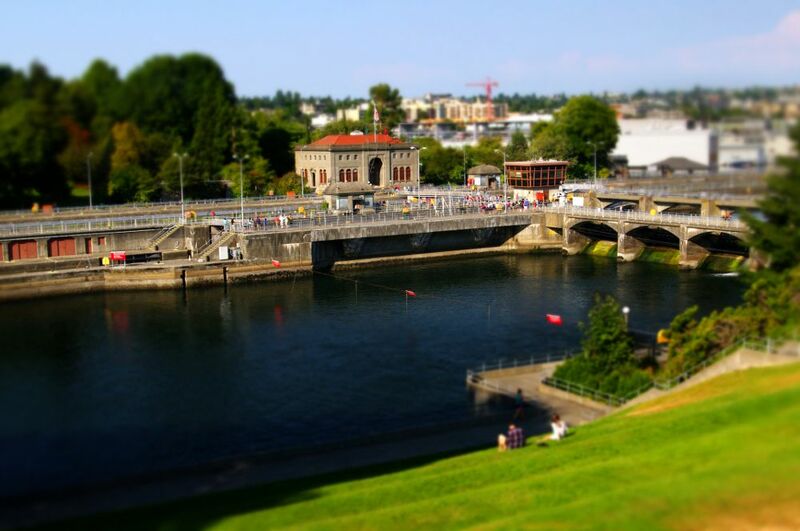 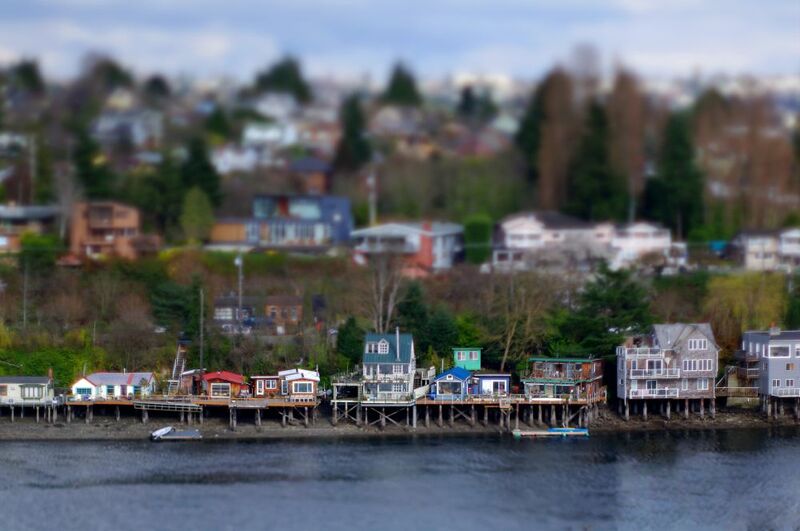 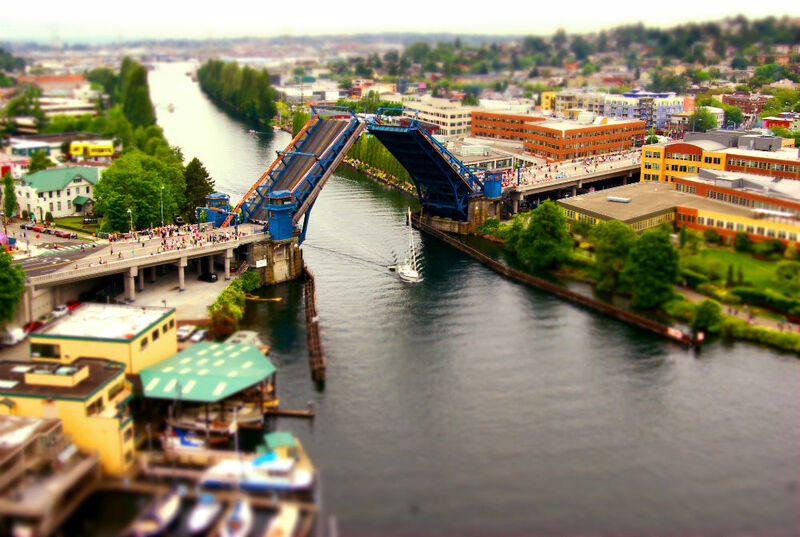 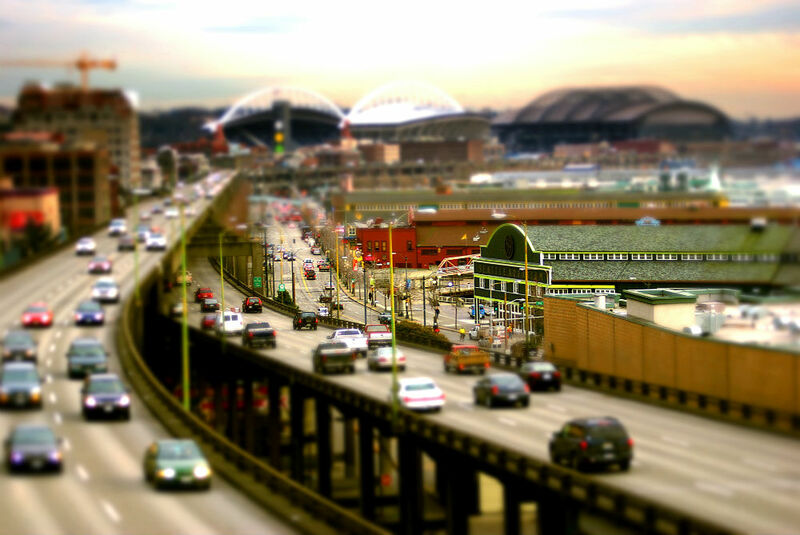 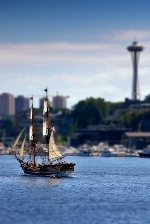 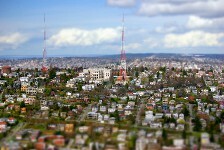 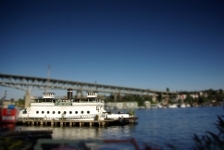 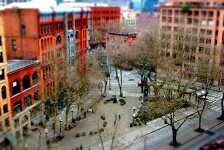 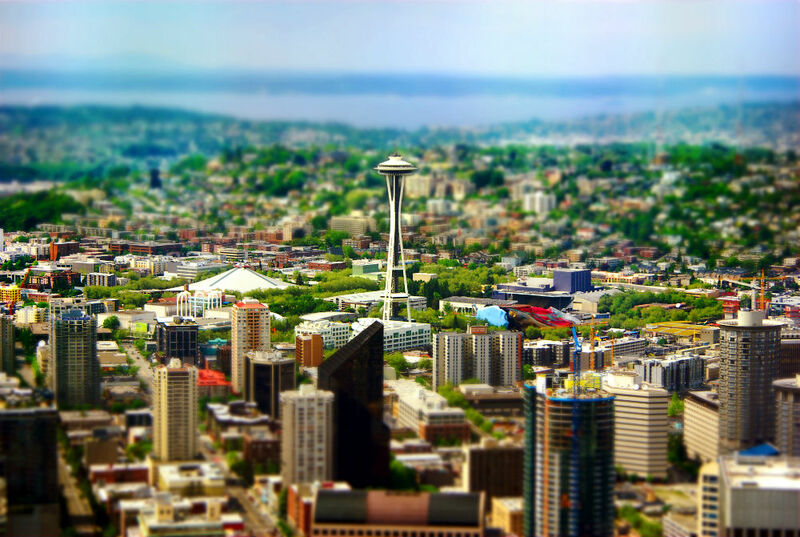 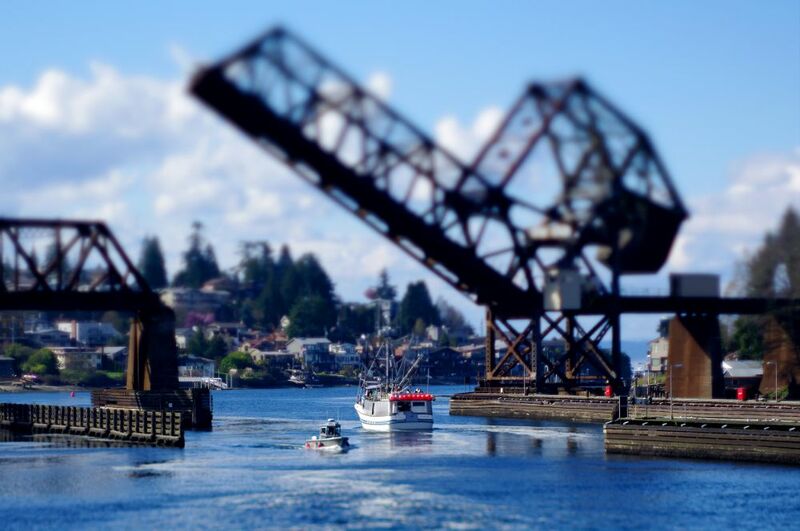 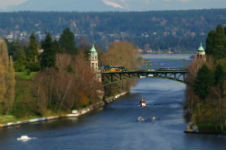 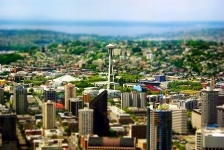 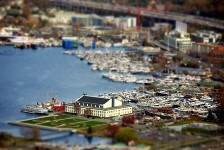 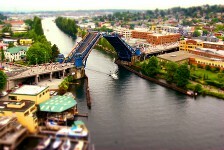 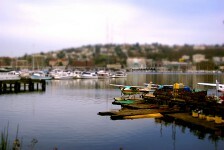 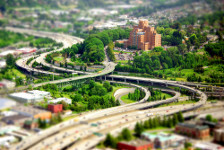 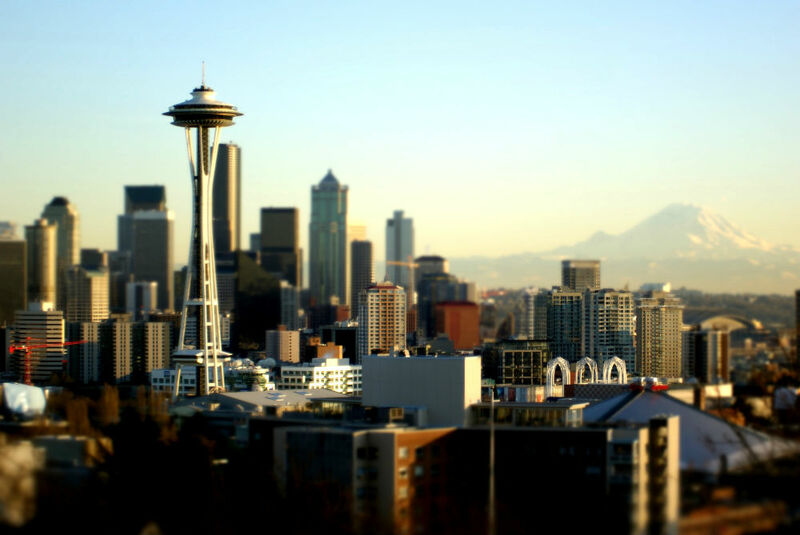 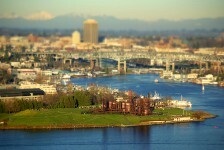 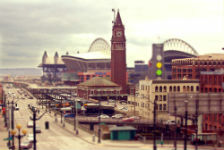 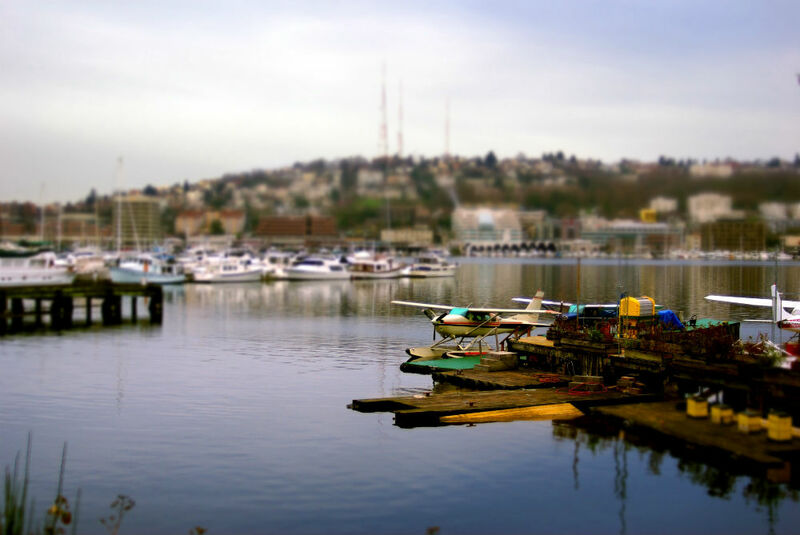 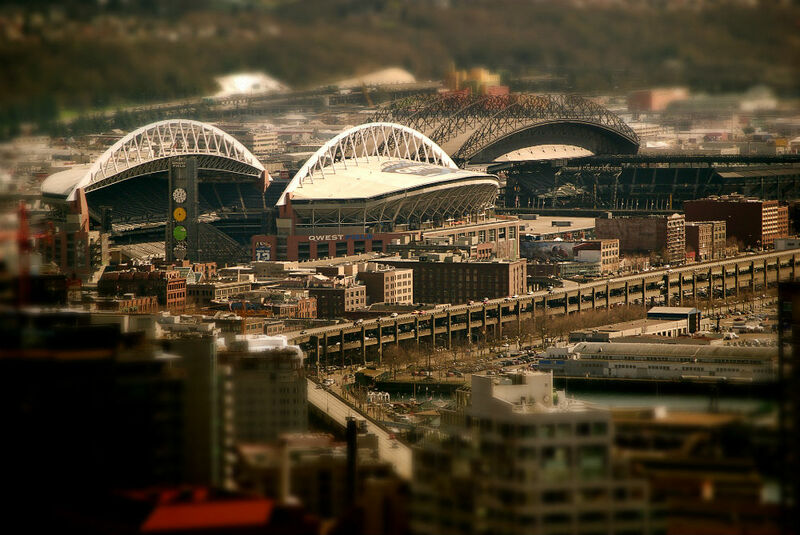 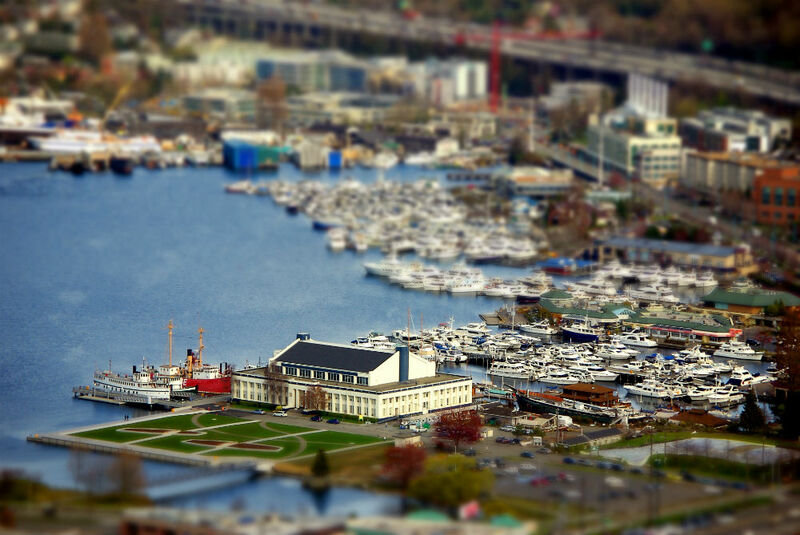 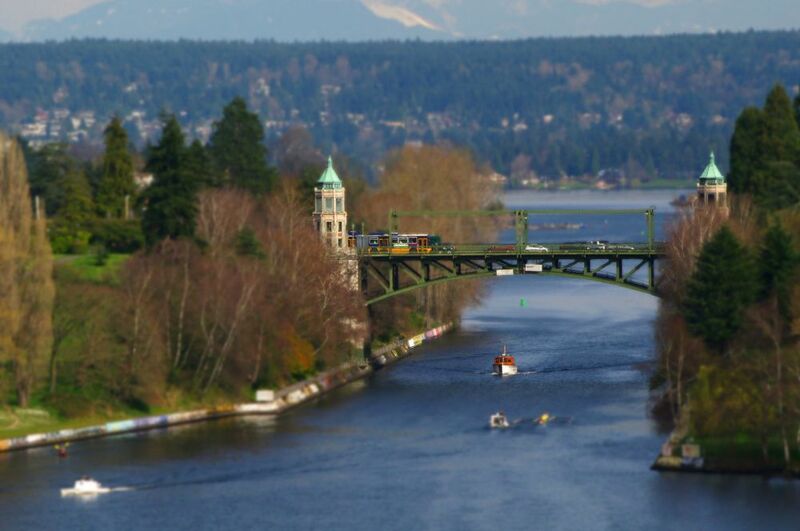 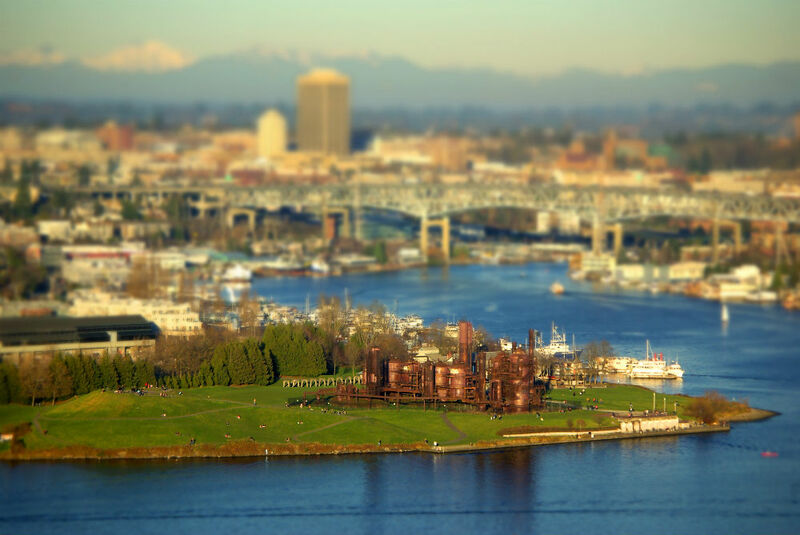 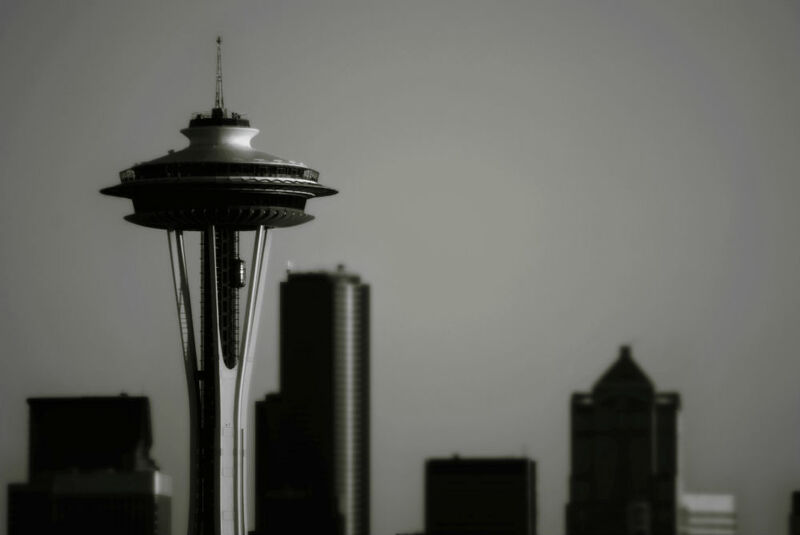 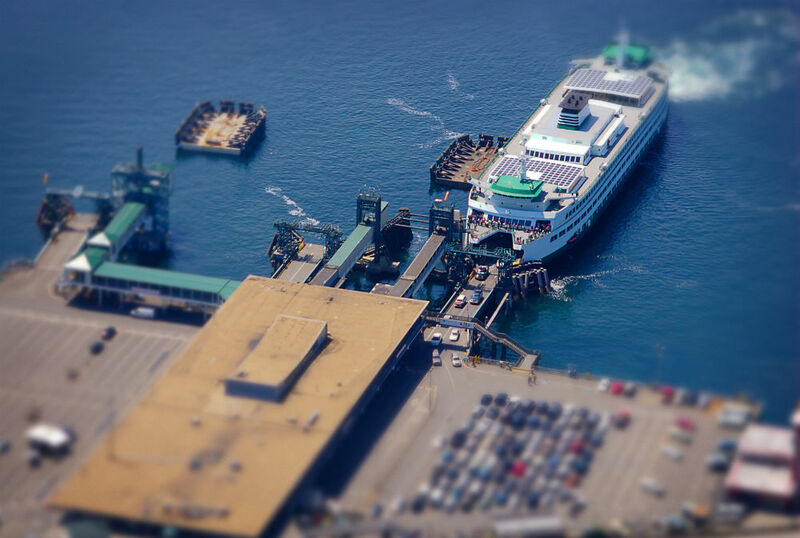 These are some of my collection of tilt-shifted views of Seattle. 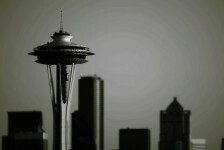 Custom sizes available, email erynn@erynnrose.com. 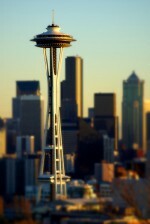 $5 added at checkout for S&H.